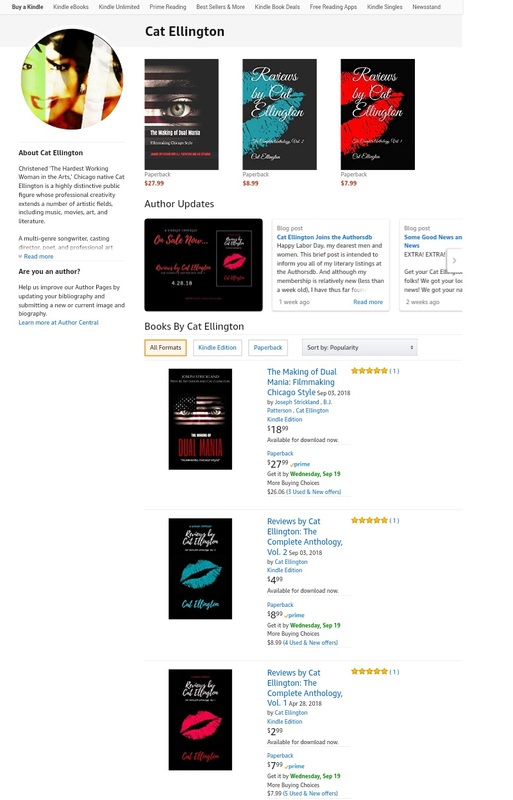 My Groovy Ladies & Gents, This Post Is To Inform That Amazon Has Created My Author Page. In Addition To My Bibliography, The Page Will Also Showcase The Latest Postings From My New Blog At Blogger, Among Other Things. See. I Told Y'all That It Wouldn't Take Me Forever To Get This Post Up.